My name is Ingrid Deelen and I'm living in the Netherlands (in Gieten). Almost every day I'm busy with card making and scrapbooking. I sell them at home, although I do not have a shop. I also give demonstrations in shops and in national fairs for many retailers. My hobby has become my freelance profession! 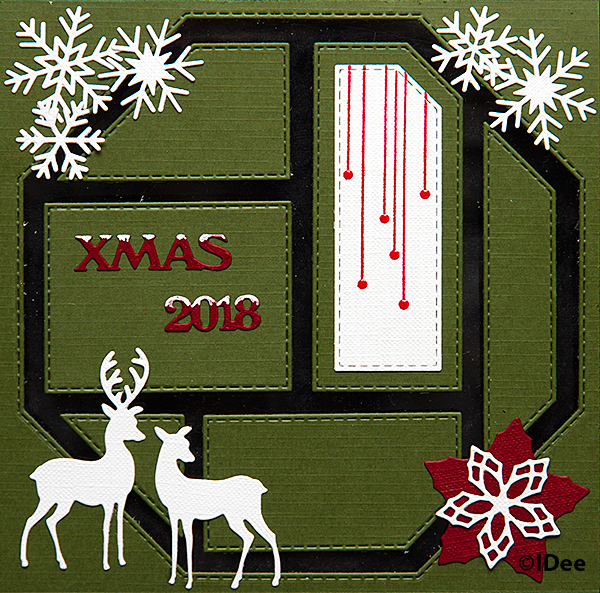 On this website you can find a lot of handcrafted greetings cards made in various technics. Most cards are from my own design, some are inspired on books. On the left side of the screen you see the main Dutch navigation buttons, please follow these to browse through the cards. Below this text you can find an English overview with a small description per technique. It would be nice if you entered a few words in my guestbook. NIEUWSTEN An overview of the most recently added cards. You will see a small browsing menu on top and on bottom of the page. Feel free to give your comment on a card. Click under the card on "Voeg uw reactie toe" and a form will appear. Give you name and comment and click on "Reactie toevoegen". Looking forward to your feedback! ALLE KAARTEN An overview of cards divided per technics. You will see a small browsing menu on top and on bottom of the page . Feel free to give your comment on a card. E-cards E-cards can be send from this site. The cards will be send directly to the recipient. 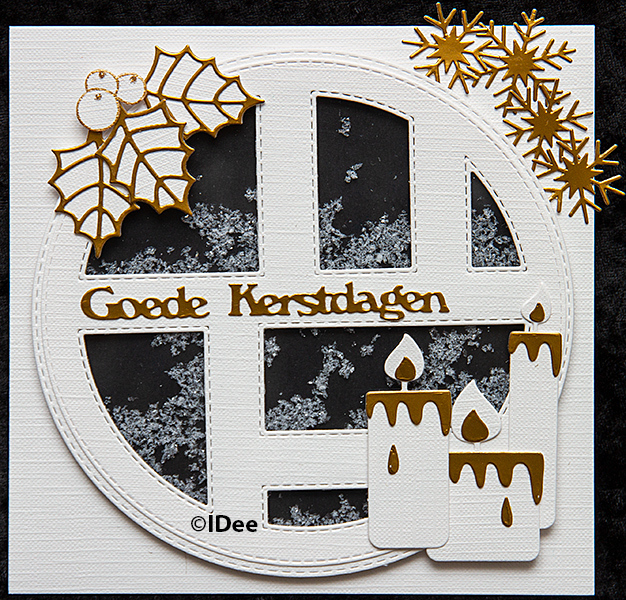 To send the card click "Verstuur de wenskaart"
To review the card click "Bekijk de wenskaart"
Scrapbooking A very nice way to show your best picture. 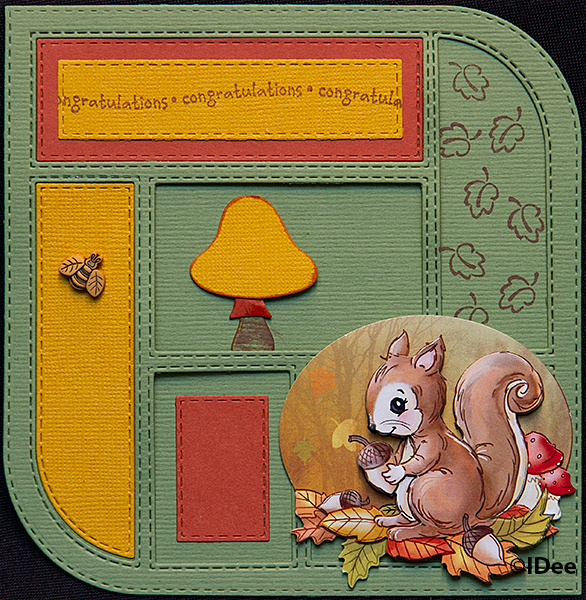 All technics to produce greeting cards can be used to prepare nice scrapbooking layouts. Workshops An overview of all available worshops. Links This will bring you to our link pages. We hope you enjoyed visiting our site, see you back soon!